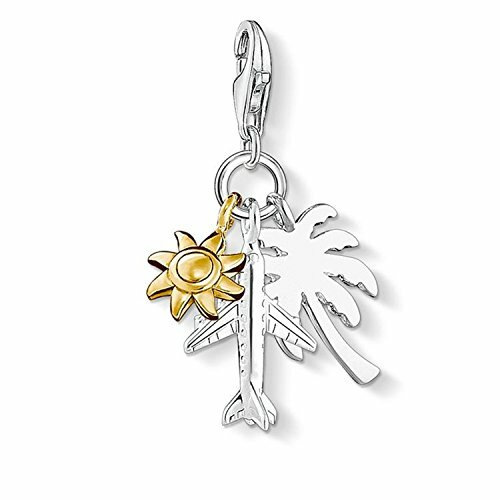 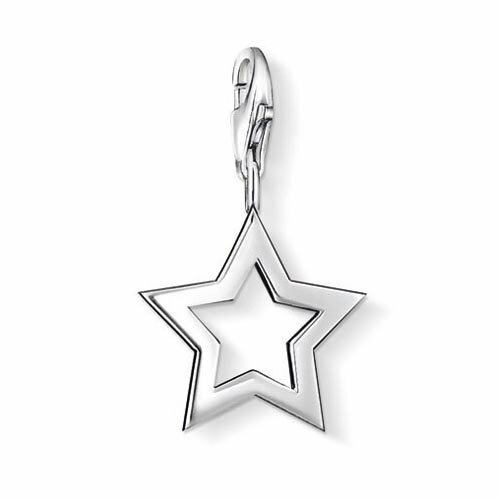 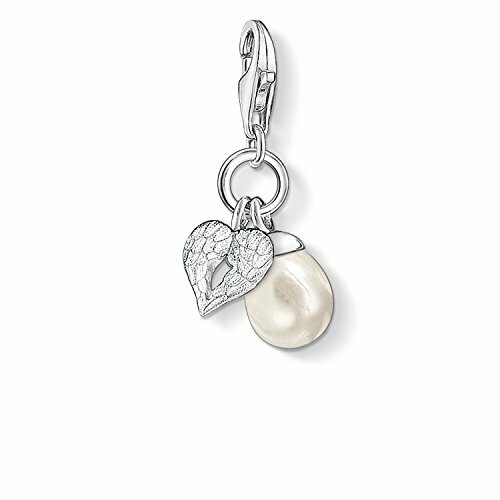 THOMAS SABO charm bracelet in the Silver Collection. 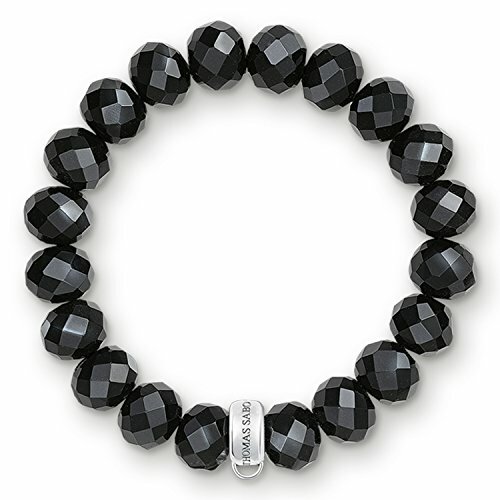 This Charm Club bracelet flatters using the gentle colours of fall. 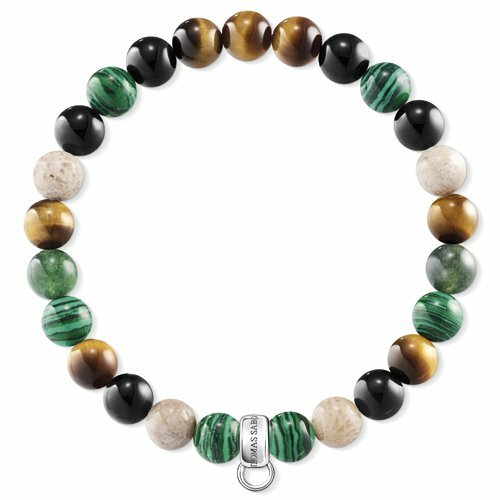 Here, the eco-friendly imitation malachite beads coupled with heliotrope, tiger’s eye, jasper and obsidian capture sun rays of sun like colourful autumnal foliage.